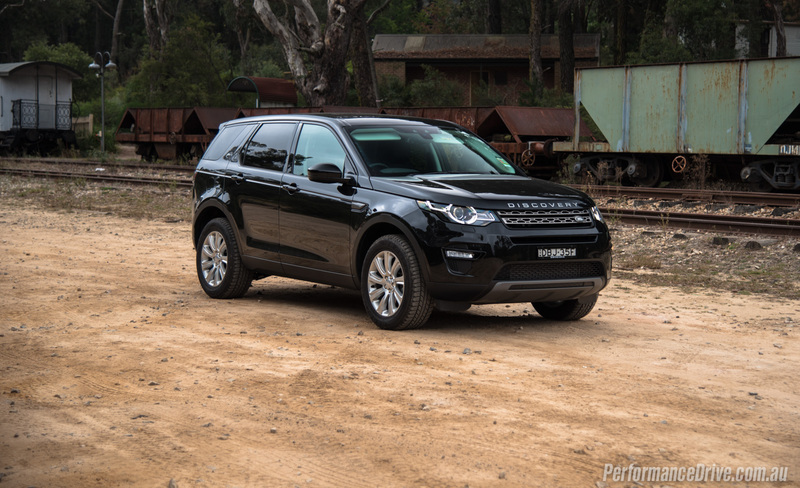 We’ve tested the flagship SD4 HSE version of Land Rover’s lovable Discovery Sport, and we enjoyed every minute of it. So, we thought we’d sample the other end of the range to see if it carries over the charming character. Specifically, this is the TD4 SE. Prices start at $56,355, which makes it one of the most affordable premium SUVs in the segment. 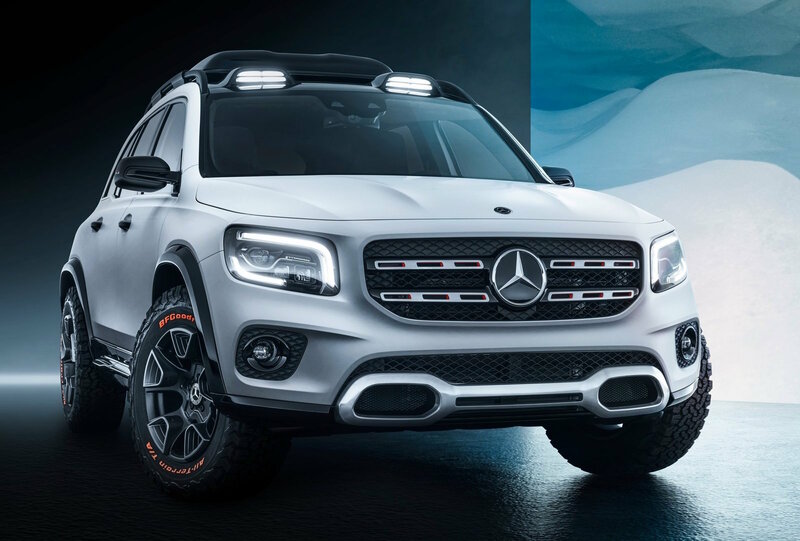 It’s going up against the likes of the Audi Q5 (from $62,600), the BMW X3 (from $62,200), Lexus NX (from $55,000), and the Mercedes-Benz GLC (from $64,500). 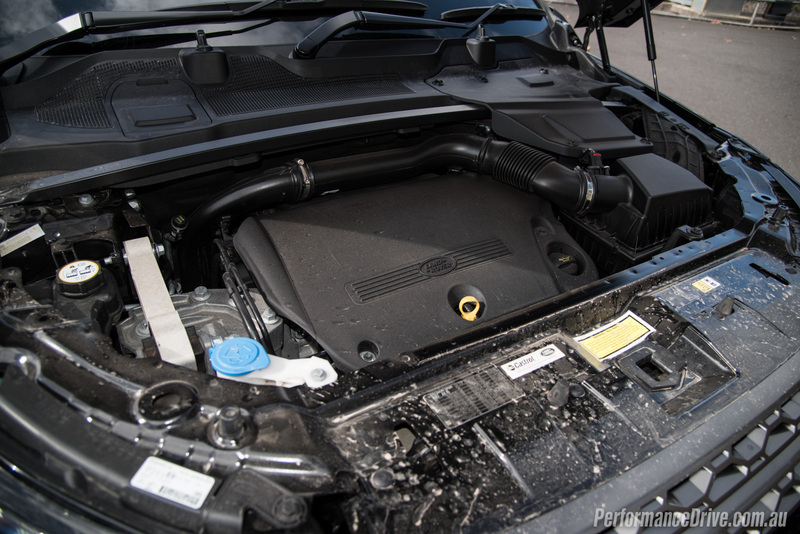 The TD4 designation means it’s equipped with the ‘low-boost’ version of Land Rover’s 2.2-litre turbo-diesel four-cylinder engine, generating 110kW and 400Nm. Despite being the one of the least powerful SUVs in the class (impressive torque though), the Disco Sport has a trick up its sleeve. It’s available with an optional third-row seat ($1990 – as tested). 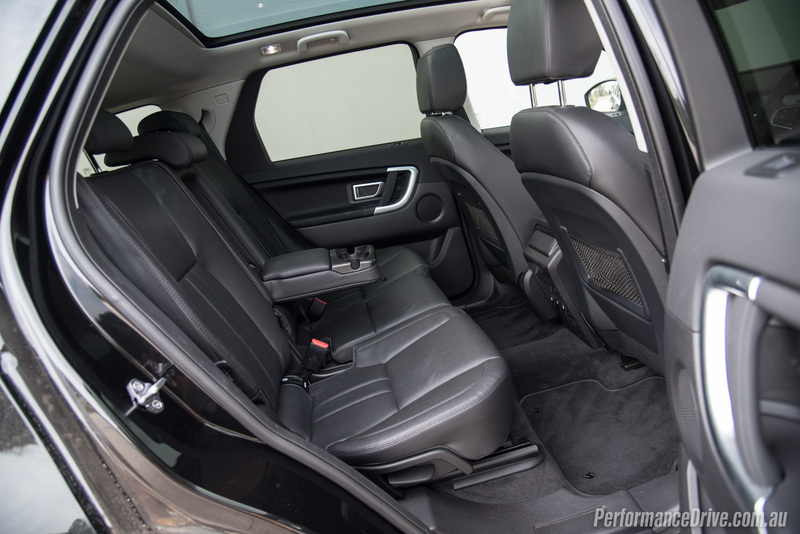 It’s the only seven-seat SUV in the class. This is part of the reason why it is such an attractive proposition, aside from physically. 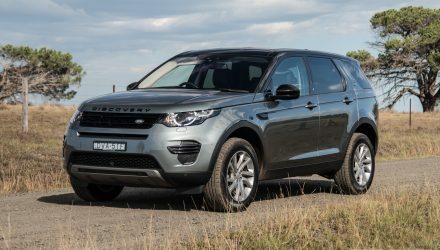 Customers are showing big interest in the Freelander replacement, with 1539 sales already tallied up so far this year (through April), giving it a 15.7 per cent market share (second most popular). A stylish design makes the miniature Discovery one of the best-looking SUVs in the class, surely. 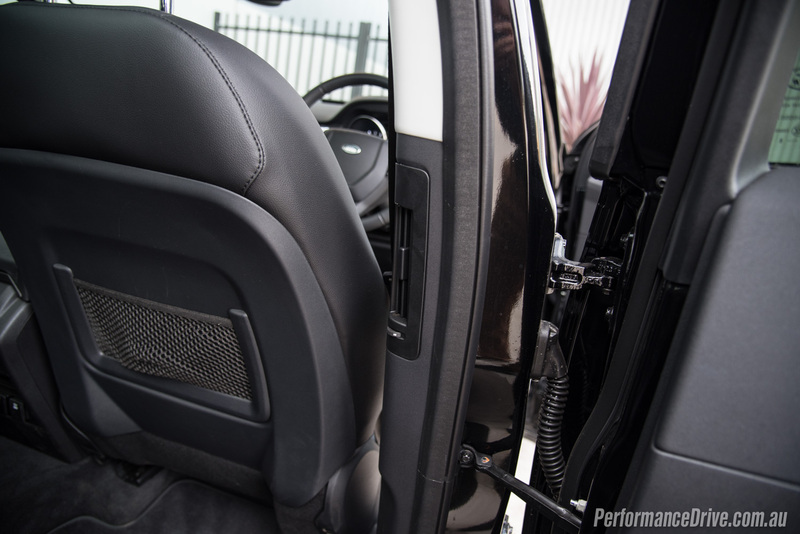 From every angle it showcases distinct modern Land Rover personality, intricate attention to detail, and all while displaying some ruggedness and off-road intention. 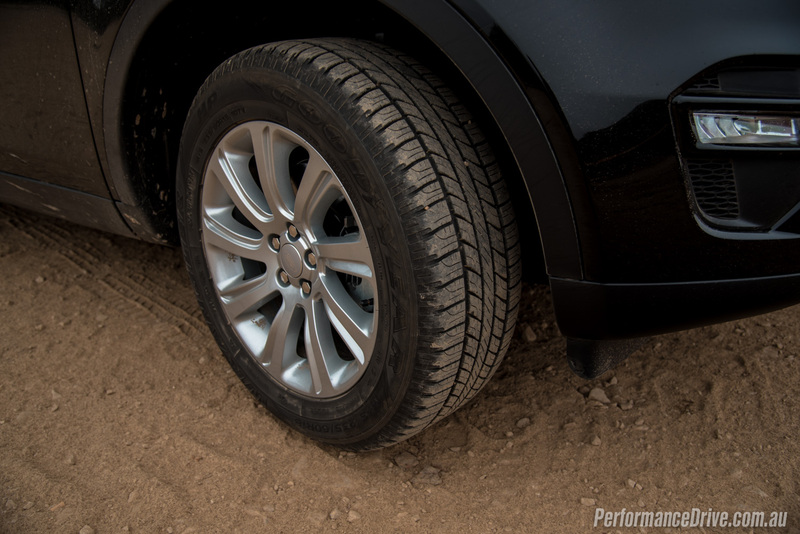 The latter is especially the case with the base-spec model here, which features 18-inch alloys wrapped in chunky, tall-walled 235/60 tyres. 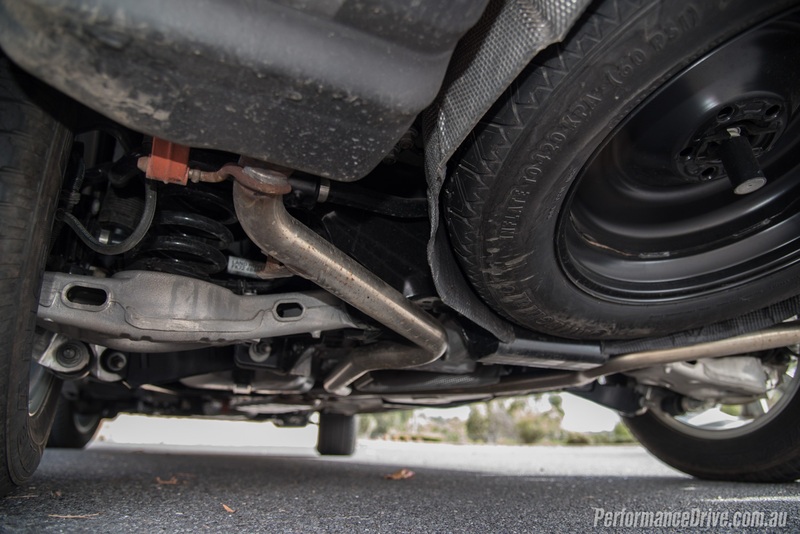 You can poke your head under the vehicle and see the impressive ground clearance on offer, measured at 212mm. 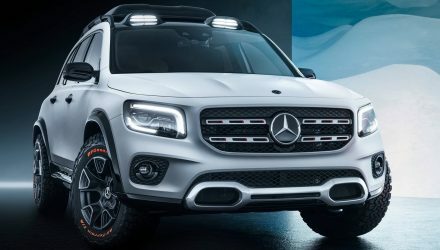 This also puts it at the forefront of the segment, which is mostly made up of wannabe SUVs that really should only be regarded as crossovers, or lifted up wagons at best. 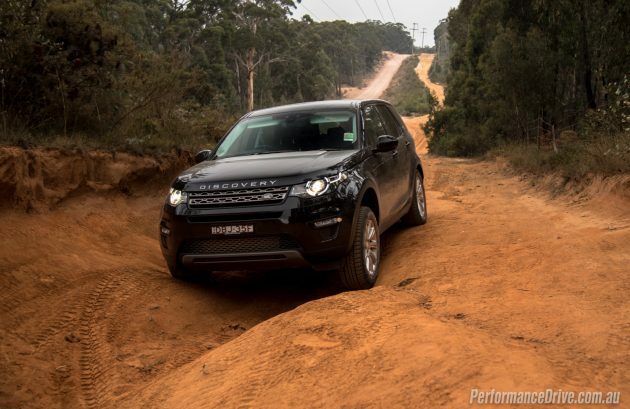 Enthusiasts will be glad Land Rover has held onto its roots with this. Inside, it’s a complete contrast to the utilitarian-ready external presentation. This is clearly a high-end luxury vehicle. 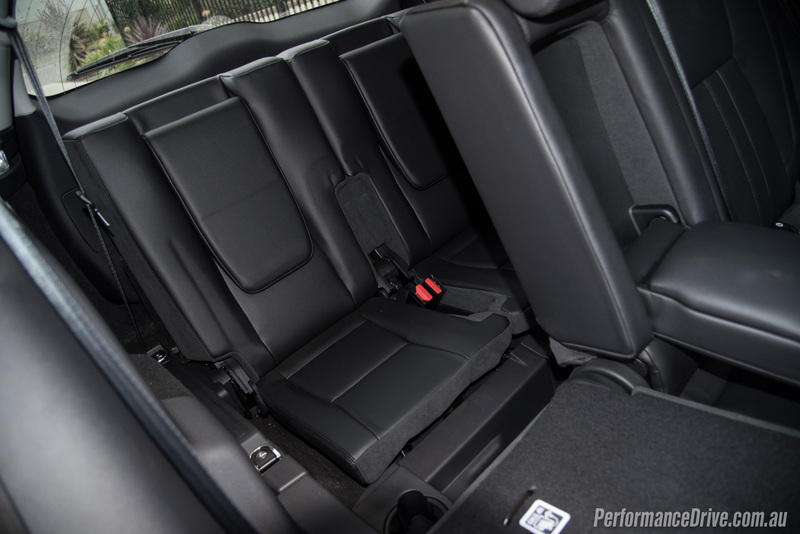 Buyers have a selection of leather trimming colour options, but even in standard black the in-car environment is beautifully finished. 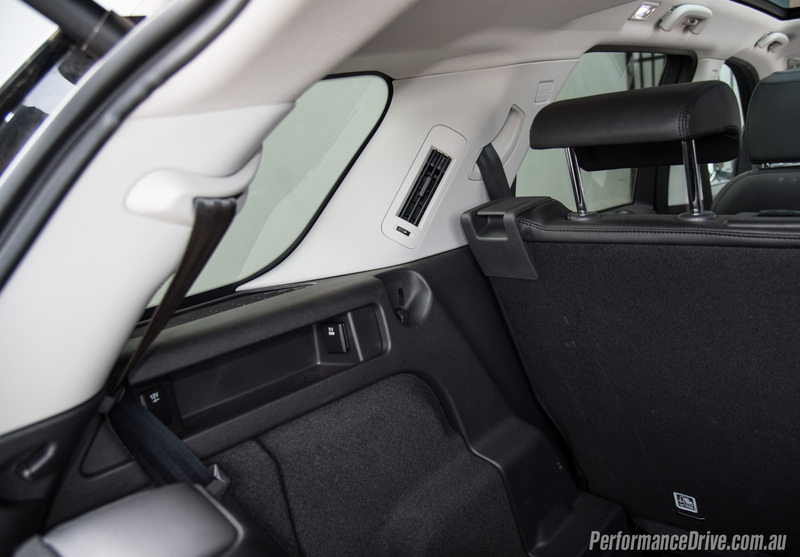 Passenger space is surprisingly generous, with ample headroom in the front and second row even for the tallest of humans. In the optional third row it is very tight and really only suitable for children. Headroom is okay but legroom will see passengers curling up like they’re doing some kind of yoga move. 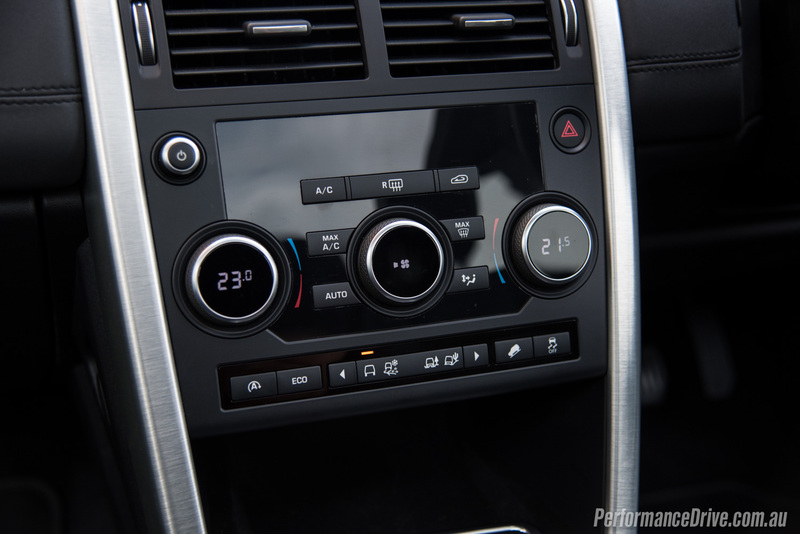 Ambitiously, Land Rover has fit cup holders and climate vents in the third row, and 12V and USB sockets… as if guests are going to be planning to get comfortable for a long journey. Again, the third-row seats are totally suitable for the young ones though so we guess even children can be pampered. With the third row folded down there is between 479 litres and 689L of cargo space (depending on the position of the slide-adjusting second row), or up to 1698L with all rears folded. Selecting no option boxes at all will get you an abundant assortment of comforting functions and conveniences. 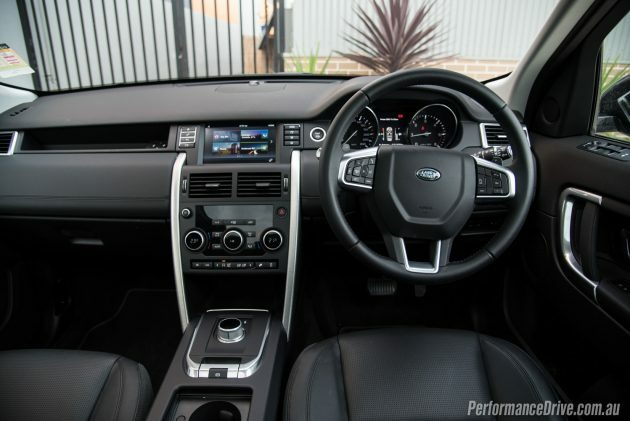 There’s multi-zone climate control, a power tailgate, electric-adjustable front seats, and a comprehensive touch-screen interface complete with its own in-built apps and satellite navigation as standard. 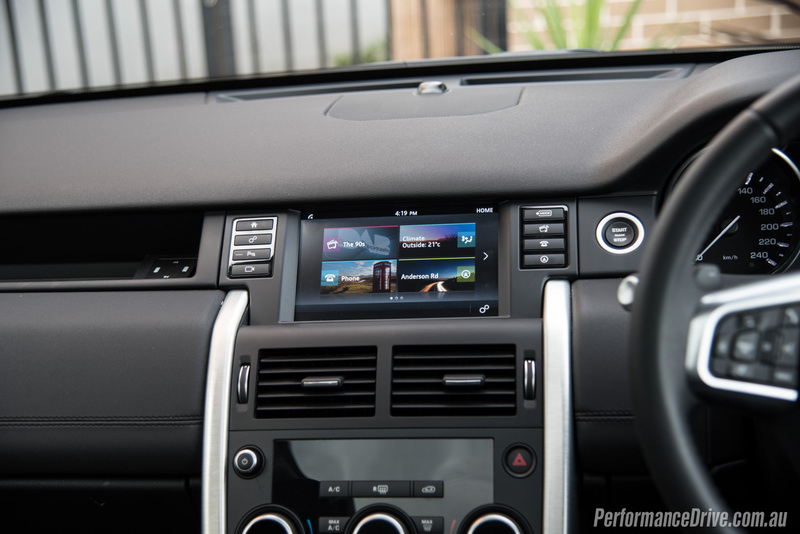 Digital radio is a $540 option, while the panoramic glass roof as tested will set you back an additional $1800. 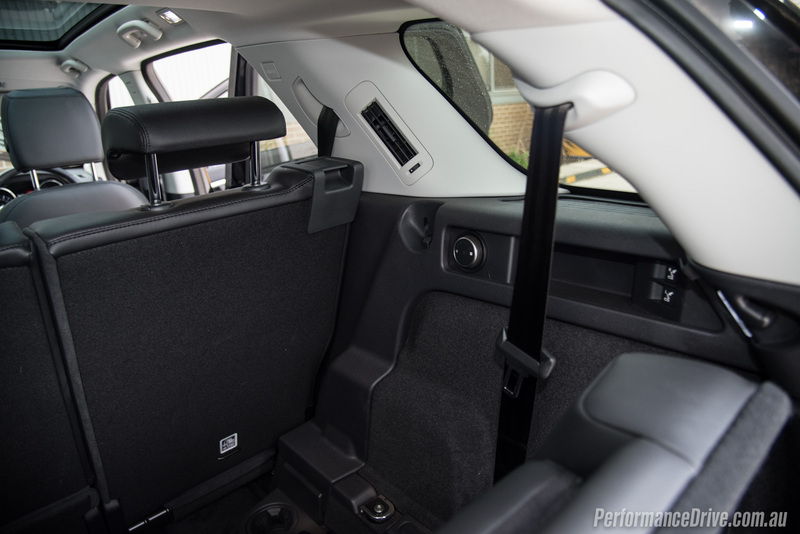 You can even provide climate control for the third row, for $1150 (as tested). 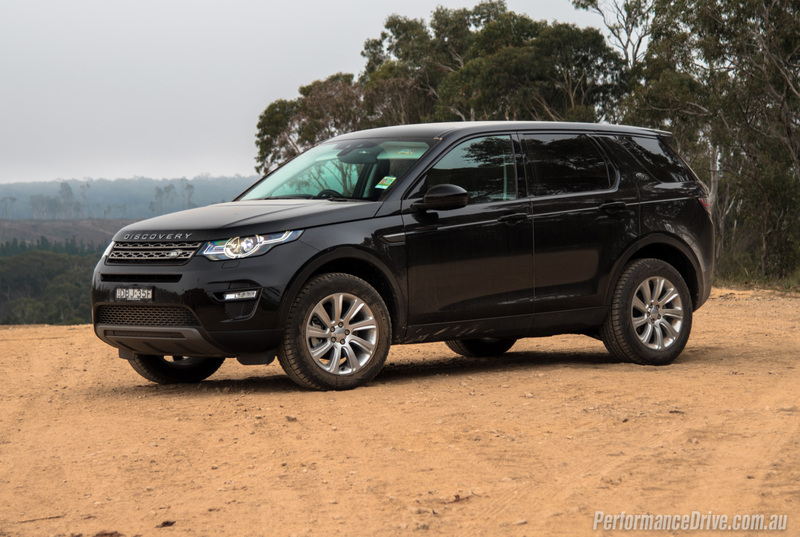 In terms of safety, the Discovery Sport has been given the full five-star ANCAP safety rating, unlike the four-star Range Rover Evoque which is based on the same LR-MS Ford EUCD-derived platform. 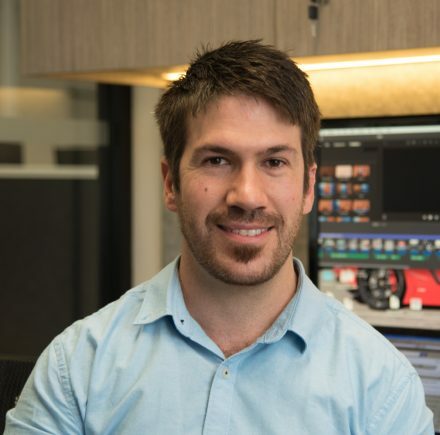 A rear-view camera is standard, as are lane-departure warning, low and high speed forward collision mitigation technology, and trailer sway control. 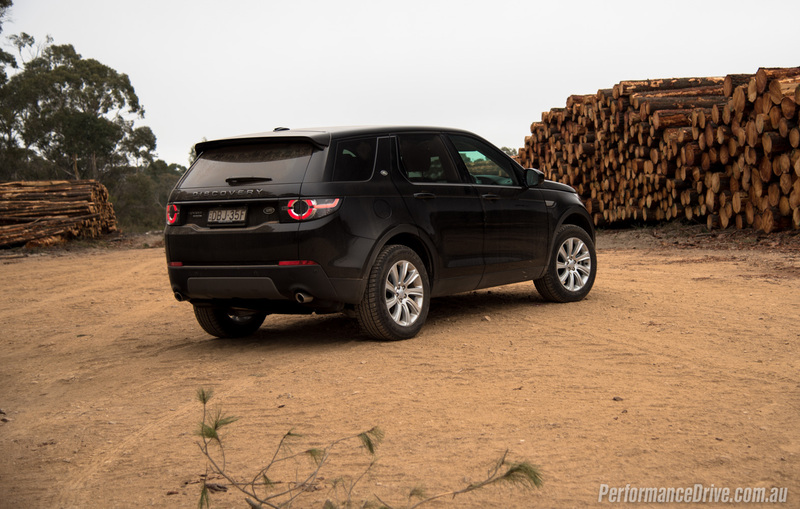 Speaking of which, the Disco Sport offers a braked towing capacity of 2200kg (750kg unbraked). So, one of the biggest dilemmas you might face at the Land Rover dealership is deciding between the more affordable TD4 and the ‘high-boost’ SD4. We’re going to try and resolve this for you right now to make things easier, sorting out the advantages and disadvantages of each. Firstly, yes, power is down by 30kW compared with the SD4 that comes with the same engine. 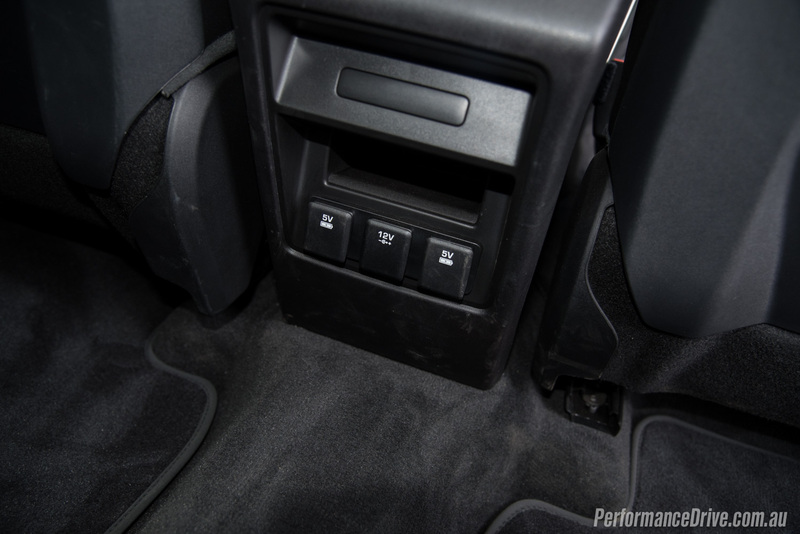 Power is the exact result of torque multiplied by engine revs. Since the SD4 only generates 20Nm more, the TD4 is able to use its 400Nm to plenty of benefit. Getting around town, poking up small city streets and zipping up steep hills is no issue for the TD4. In fact, it feels pretty much identical to the SD4 in city conditions. Out on the open highways the TD4 gets up to speed just fine, but once it reaches 80km/h or more, it doesn’t like to be hurried from there, during overtaking for example. This is where the SD4 is able to forge ahead, in the top end, at higher speed where wind resistance comes into play. 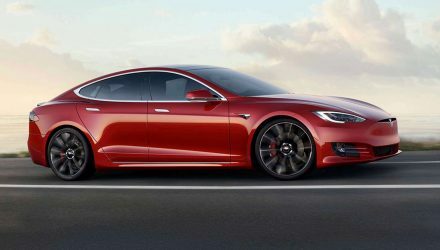 Given that power is the result of revs, it also falls behind the SD4 if you try to do any sort of speedy driving and revving through the gears. Using our VBox we timed 0-100km/h in a rather slow 11.44 seconds. This is well behind the 8.7-second time we achieved in the SD4. 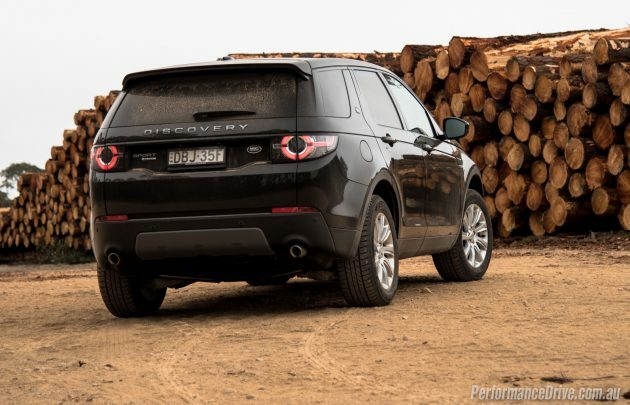 Land Rover claims 8.9 seconds for the SD4 and 10.3 in the TD4. 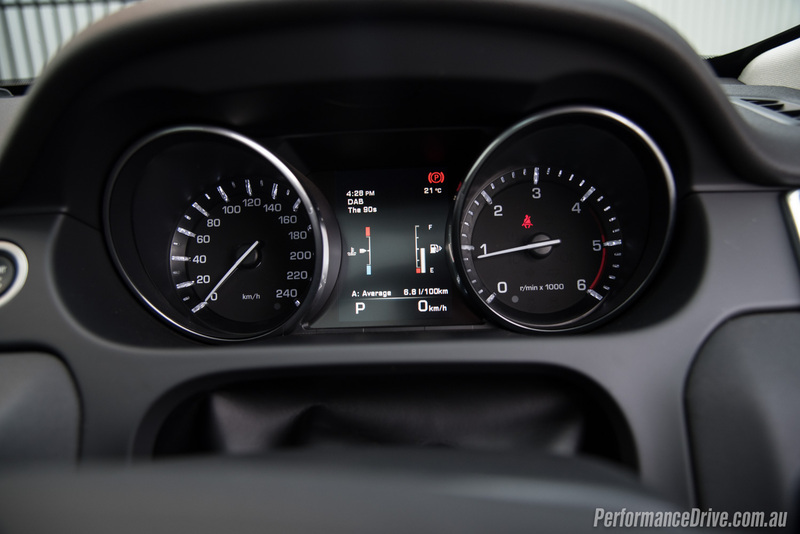 In terms of economy, the TD4 registers an official average of 6.0L/100km while the SD4 is rated at 6.1L/100km. However, in the real world this gap does spread, perhaps because you end up enjoying the added power and speed of the SD4. So, if acceleration and performance driving is high on your priority, then the TD4 isn’t your answer; you need the SD4. 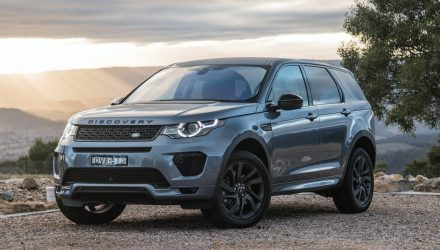 If all you plan to do with the Disco Sport is commute to work or run around town, with the odd country escape, then the TD4 will easily meet your needs. We must reiterate though, the difference in speed is mainly noticeable when you’re driving energetically and putting the boot in. 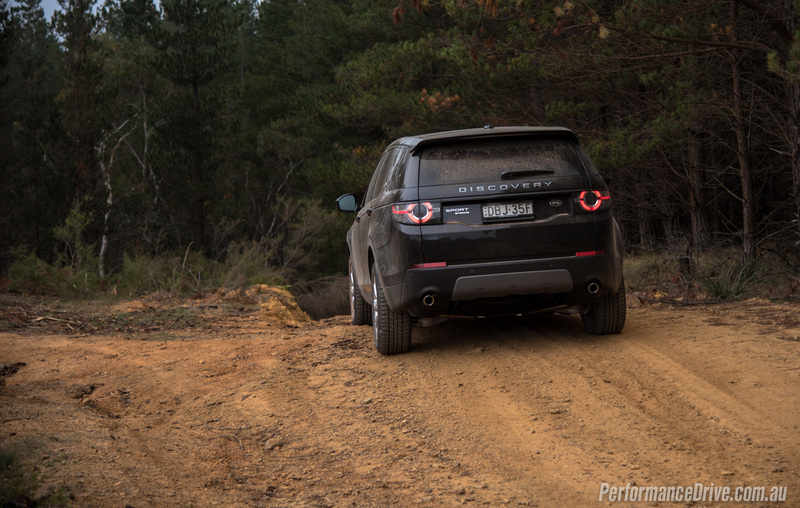 Under regular conditions you could say they both achieve a similarly effortless 0-80km/h experience. Like the SD4, the TD4 offers the same ergonomic driving position, with good visibility in all directions. The Disco Sport is easy to place on the road, with manageable proportions making it simple to judge when parking and in tight situations. 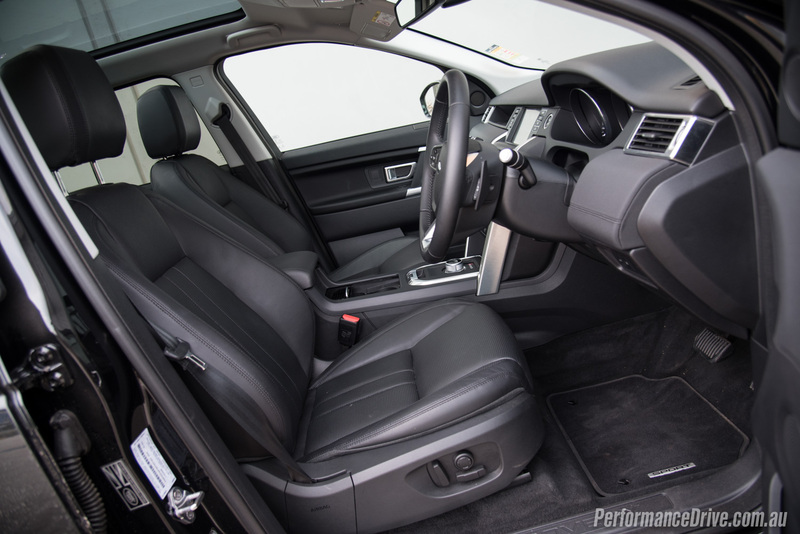 Step up to a more vigorous driving style and the platform will respond favourably. It offers very good road-holding for the class, remaining mostly flat and committed around bends. 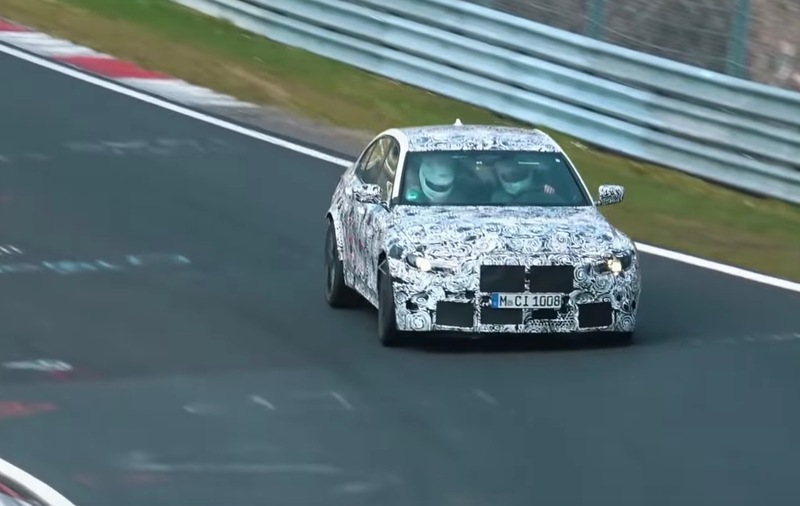 Perhaps the only area where it drops behind the rivals is with steering feel. 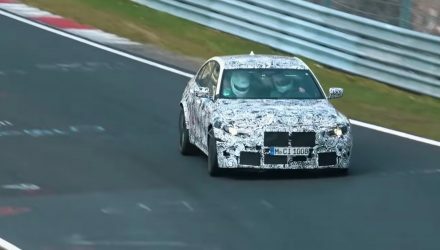 The electronic power steering is very light in weight and fairly consistent throughout the angle range, meaning there is little feel coming through the wheel when you’re attacking some bends. Fortunately, as mentioned, the platform hangs on well so you can always rely on it for confidence and continued stability. Off the road is where things really shine. 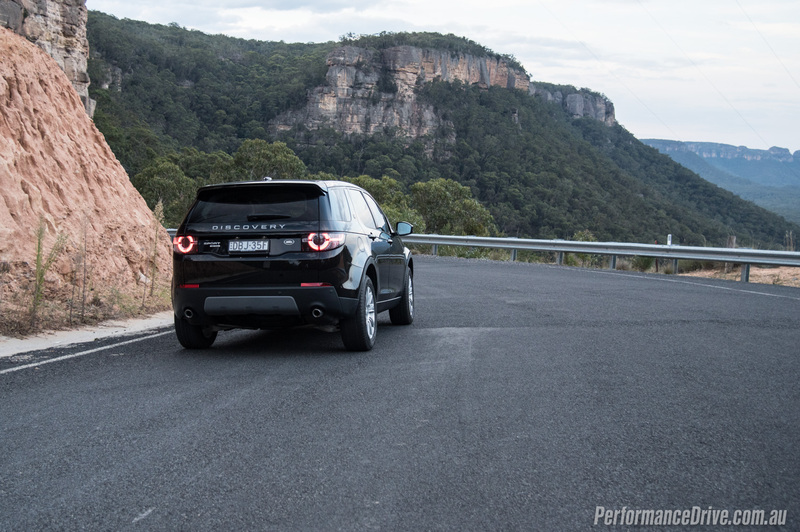 Land Rover offers the driver a variety of driving modes to cope best with the approaching terrain. 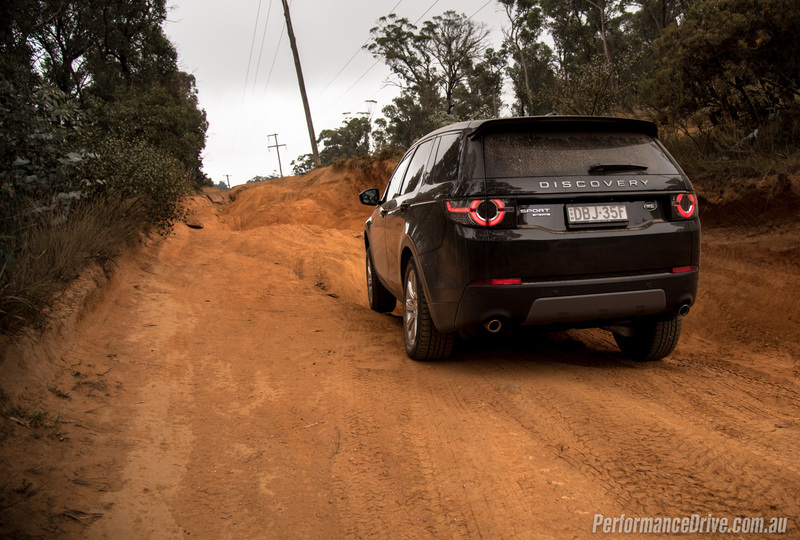 We didn’t get a chance to test all of the modes in all conditions, but in general off-roading on the dirt, the Discovery Sport is very impressive. 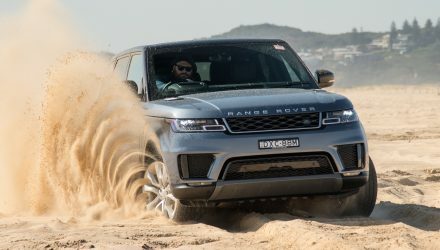 The clever power distribution and differentials ensure there is hardly any traction loss at all, and the 25-degree approach and 31-degree departure angles mean you can tackle some fairly serious stuff and not damage the body; it is properly equipped and prepared for real off roading, unlike the rivals. 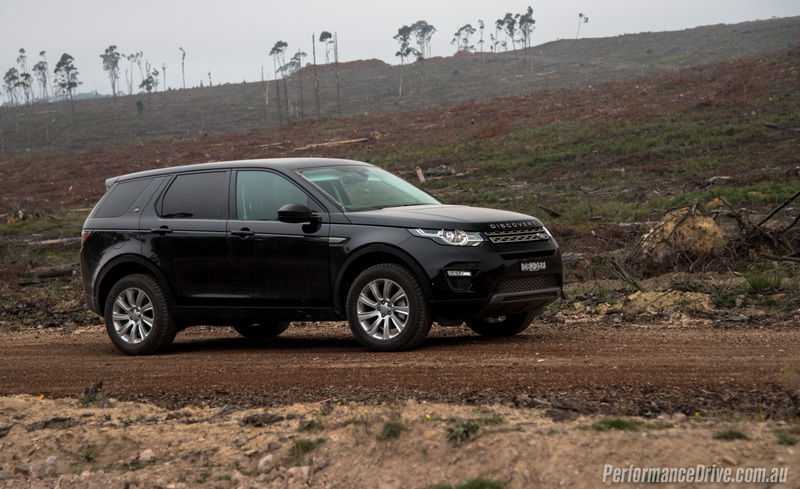 The Discovery Sport continues to be one of the most appealing propositions in the segment. 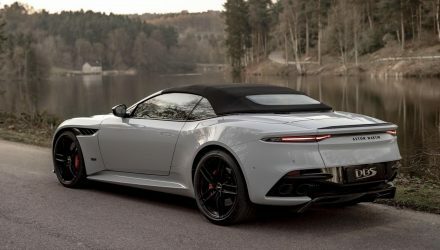 It separates itself from the overly conservative German rivals, and it offers a much higher capability and functionality than anything from Japan or America/Australia. Add in Land Rover’s typical luxury and class, and the design, and you’re left with a package that is too tempting to resist. If you can stretch to the SD4 we recommend you do that, because, if above all else, it could help when it comes time for resale.